We had a special session for Connected Educators Month. TeachMeetNZ session and our team of Connected educators from around New Zealand join in as part of the http://connectededucators.org/. Live blogger: Richard Wells did a fabulous job of live blogging the event. Time Keeper: Karen Melhuish Spencer did not need to remind people about time as we had already been rehearsing. 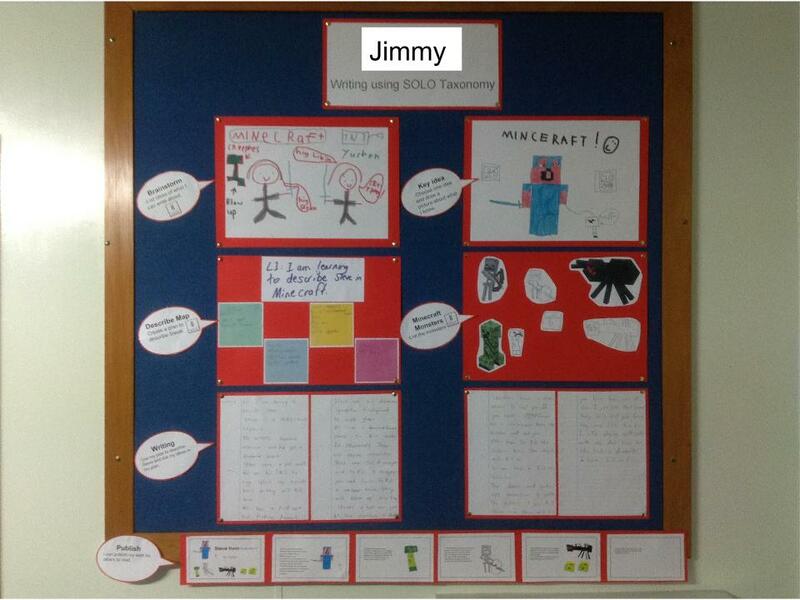 SOLO Taxonomy: Making Learning Visible in the Earliest Years. What’s the big deal about Minecraft? TeachMeetNZ is about New Zealand teachers connecting online. 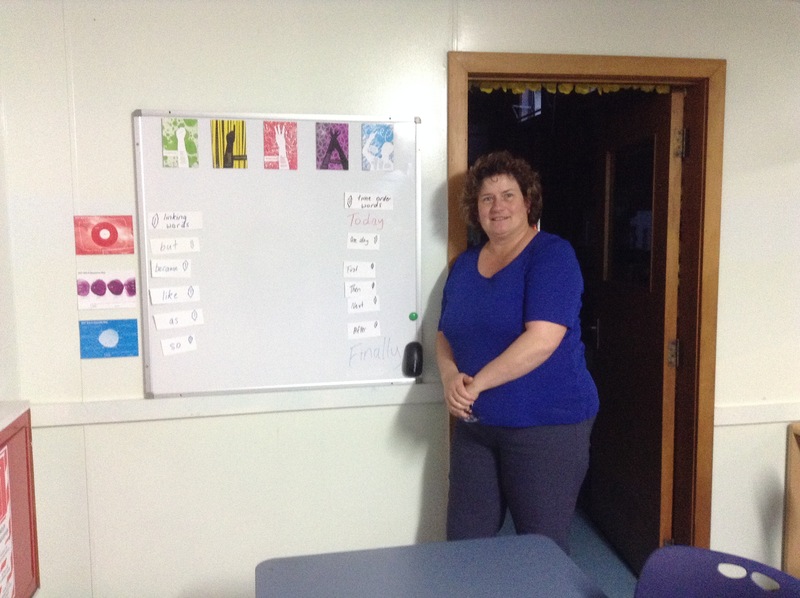 The project reflects the research and work of New Zealand educators in action. These live events are are convened across all education sectors to address the emerging technologies, trends, and challenges poised to significantly impact teaching and learning. TeachMeetNZ has been live streaming since May 2013. 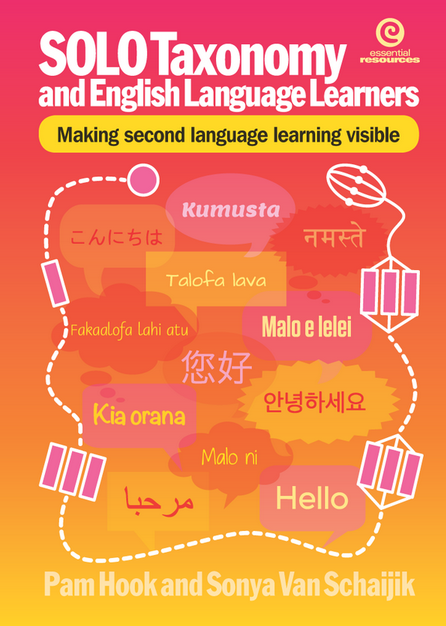 Did you miss the TeachMeetNZ #NZGeo session on Crossing Boundaries . Then here is an archived version of the session. Would you like to host a session? 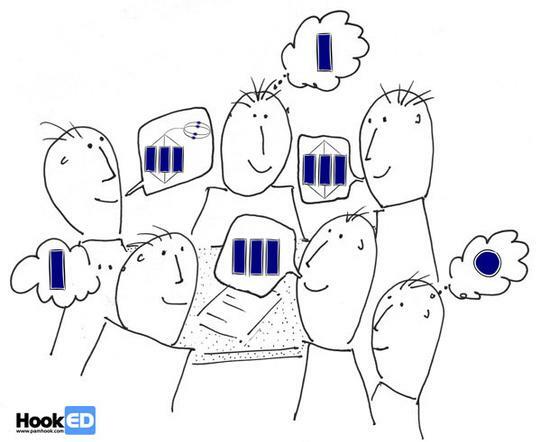 Join the #TeachMeetNZ discussions now! Our next session is October 25th where I will be cohosting with Matt Esterman from TMSydney.